In this study, the electric hot incremental forming (EHIF) process was experimentally and numerically investigated on the Ti-6Al-4V sheet. 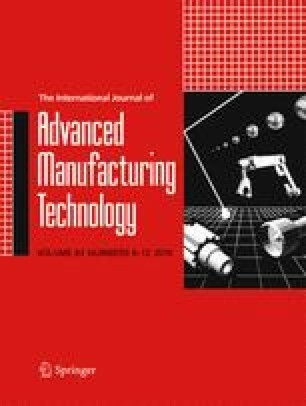 The effect of process parameters, such as wall angle, step size, and tool diameter, was investigated on the formability, incremental forming force, and thickness distribution of samples. The results demonstrated that the incremental forming force increases with increasing the step size and decreasing the tool diameter. Also, the thickness of formed samples decreases with increasing the wall angle and decreasing the step size. In addition, the finite element modeling was used to compare the experimental and numerical results. The numerical prediction of forming force and thickness distribution was obtained and compared with experimental results and showed a good agreement.